When you think of Little Tikes their Cozy Coupe immediately springs to mind. 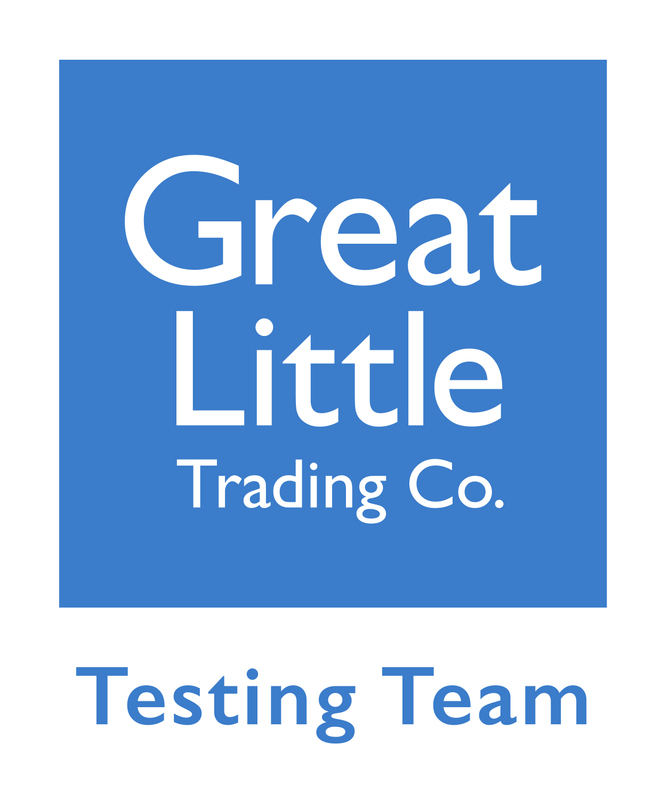 An absolute timeless classic adored by both girls and boys. Both my husband and I had one as children and played for hours with it with our siblings. 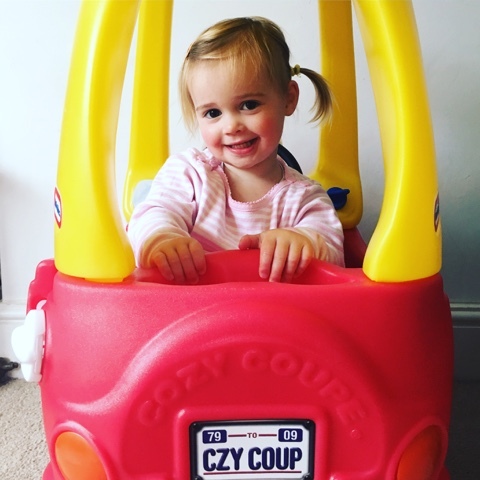 Seeing our children play with their own cozy coupe has bought back lovely feelings of nostalgia from our own childhoods. 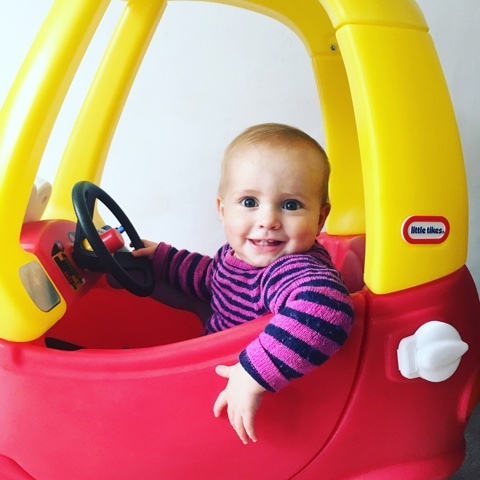 The option of the floor panel, this stops smaller children who can't yet move the car along with their feet themselves from slipping through or getting their feet stuck/caught as you push them. The girls love the drinks holder boot space! 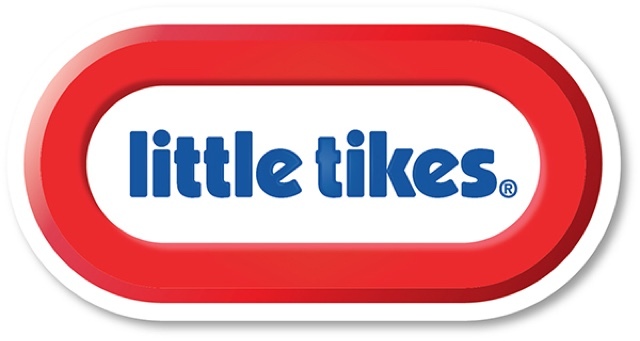 You can find the Classic Cozy Coupe on the Little Tikes website HERE. 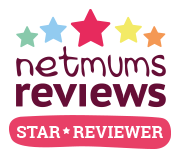 We hope you enjoyed our review. 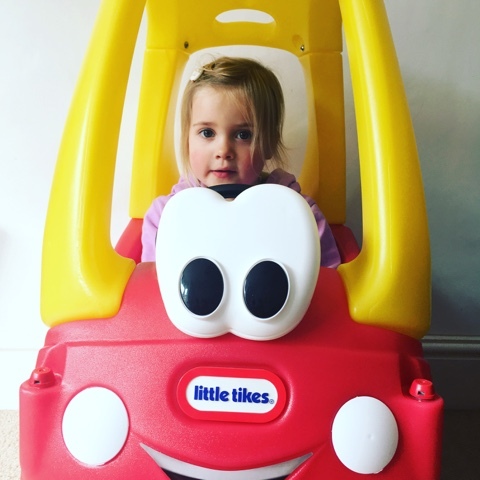 This post was written in collaboration with Little Tikes who kindly sent us a Cozy Coupe to review. All opinions in the post are my own.